3-jaw chuck fi 250 mm , self-centering (norm DIN 6350). Left and right jaw, wrench and mounting bolts included. Laser cutter XB1060 with working range 300 X 200 mm and 40W CO2 laser. DSP Driver allows for simultaneously cutting and engraving. Solid constuction based on Hiwin linear guides and step motors, guarantees positioning accuracy up to 0,01mm. 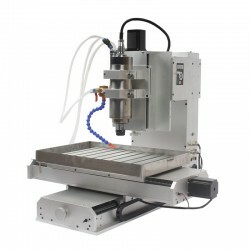 Vertical milling machine SP2230 with effective working range of 1120 x 280mm and 2,2 kW motor's power. Workbench is made of T-grooves, 3/60 mm. 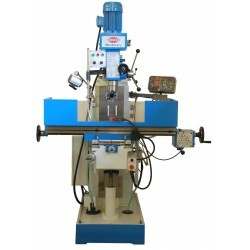 Machine is equipped with cooling system, lights, safety shield, milling shanks. Digital data record is avairable for 3 axes. Motor in which electrical pulses cause rotor to rotate by specified angle. Thanks to that, rotation angle strictly depends on number of provided current impulses. Angular velocity is equal to impulses' frequency multiplied by rotation angle in single work cycle. 3-jaw chuck fi 160 mm , self-centering (norm DIN 6350). Left and right jaw, wrench and mounting bolts included. 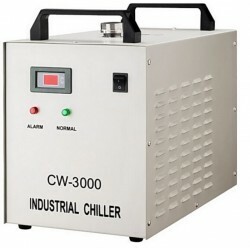 Inverter is used in applications e.g. with 2,2 kW spindle and with AC motors. This device changes direct current, which supplies it, to alternating current with adjustable output frequency. 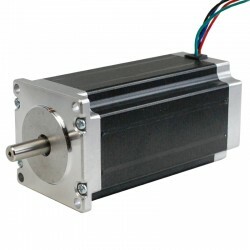 Mainly used to regulate rotational speed of AC motors. 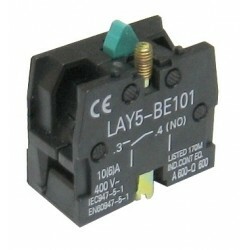 NO Contact(normally open) for buttons and switches of the LAY5 series. 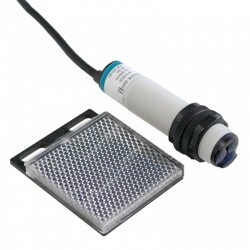 Photoelectric sensor G30-3B2PC. 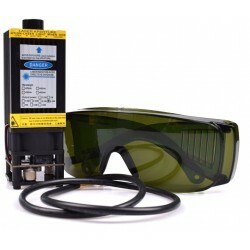 Detects presence of an object at the moment of crossing the reflected light beam. Maximum detection range: 200 cm. 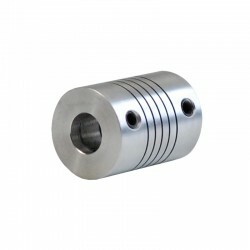 Aluminium shaft coupling with diameter of connecting shafts respectively 4mm and 5mm. Dimensions fi 18mm x 25mm. Design allows deviation of shaft concentricity. 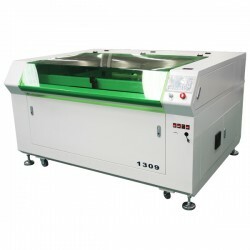 Laser cutter SL-1290, with working range 1200x900mm, CO2 130W laser and DSP driver (which allows you to cut and engrave simultaneously. Solid constuction based on Hiwin linear guides and step motors, guarantees positioning accuracy up to 0,01mm. Inductive sensor with 2mm detection distance, M8 Diameter, PnP/NO Output state. Laser cutter SL-460 with DSP driver, working range 400x600mm and 60W CO2 laser. Solid constuction based on Hiwin linear guides and step motors, guarantees positioning accuracy up to 0,01mm. Integrated CNC stepping motor driver. 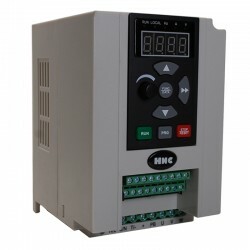 Controls up to 4 stepping drivers, with an option to connect external driver, which allows to add additional axis.